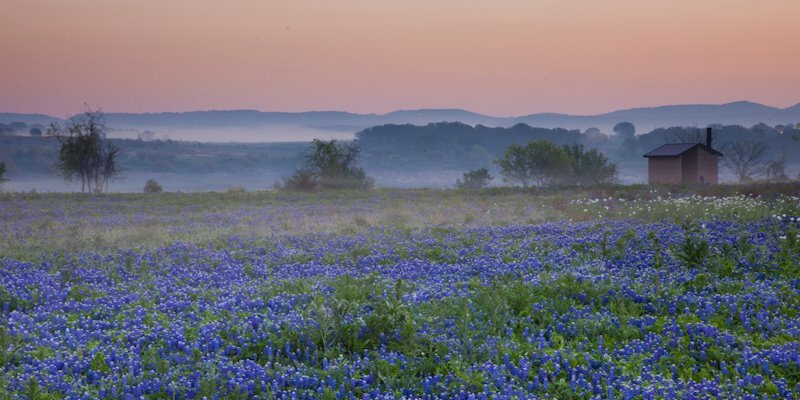 Our great State of Texas was born from bold citizens who worked the land and made it produce an abundance of agricultural products. 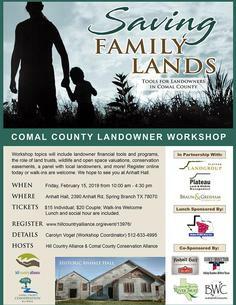 From the times of the native americans to todays local farmer and rancher, our lands and our agriculture has sustained each of us within our wonderful State and within our Texas Hill Country. 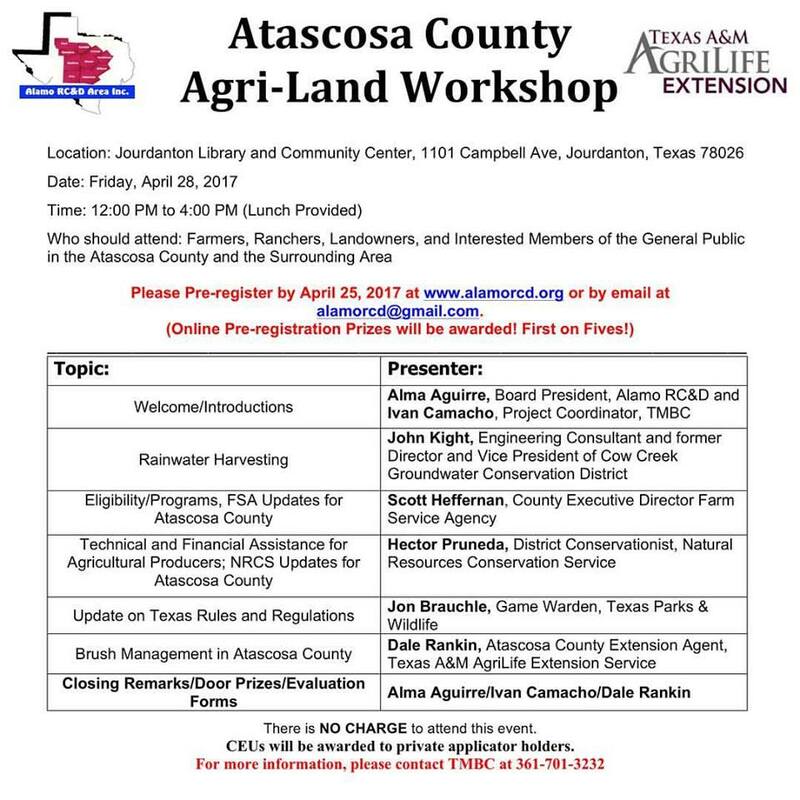 Alamo RCD along with various collaborative partners, provides our current day farmers, ranchers and local rural citizens with educational workshops , seminars, lectures and outreach to provide information on agricultural sustainability, land management, livestock management, watershed and water source management so that our agricultural productivity can grow while we also protect our natural resources and our land and soil. 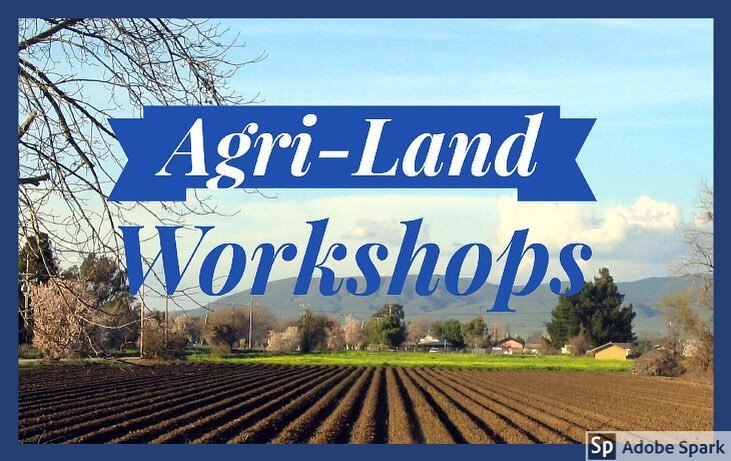 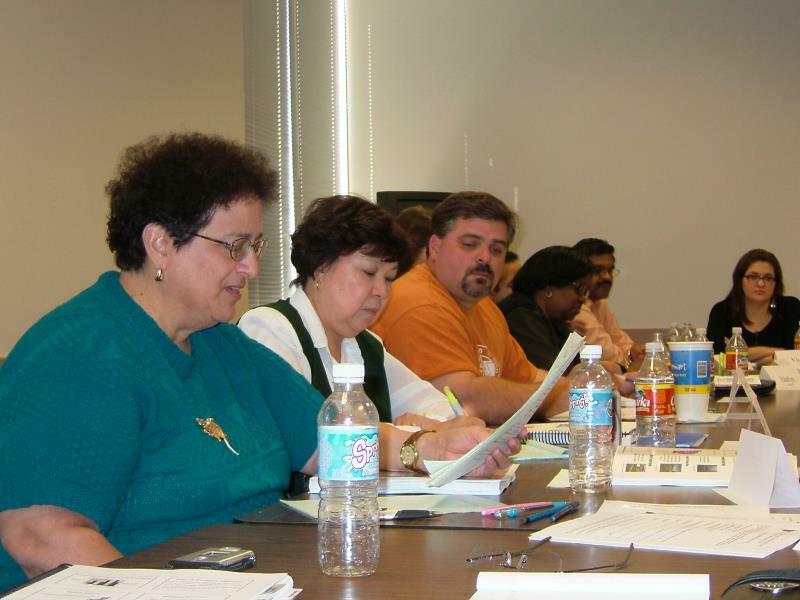 Workshops are offered throughout the year (usually free of charge or at a low fee) to all citizens within our 10 county area of : Atascosa, Bexar, Bandera, Comal, Medina, Kerr, Kendall, Guadalupe, Frio, and Wilson counties at various local venues. 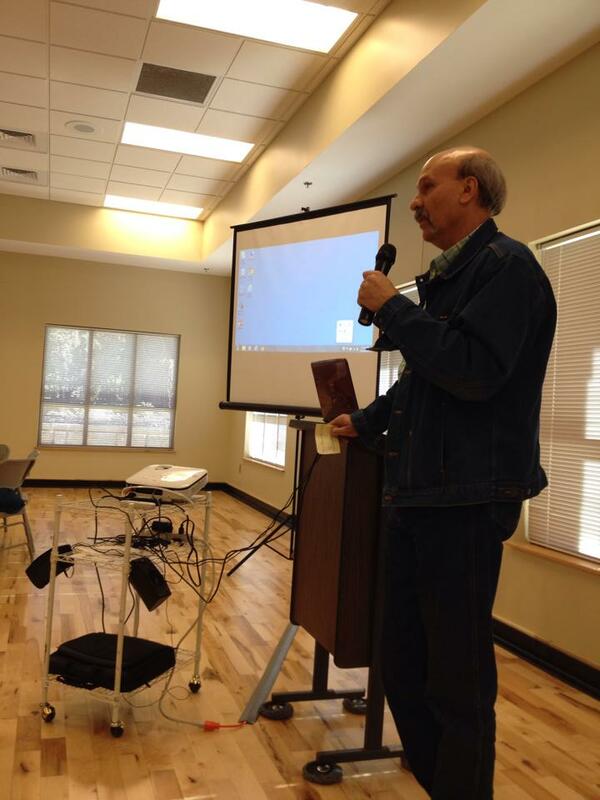 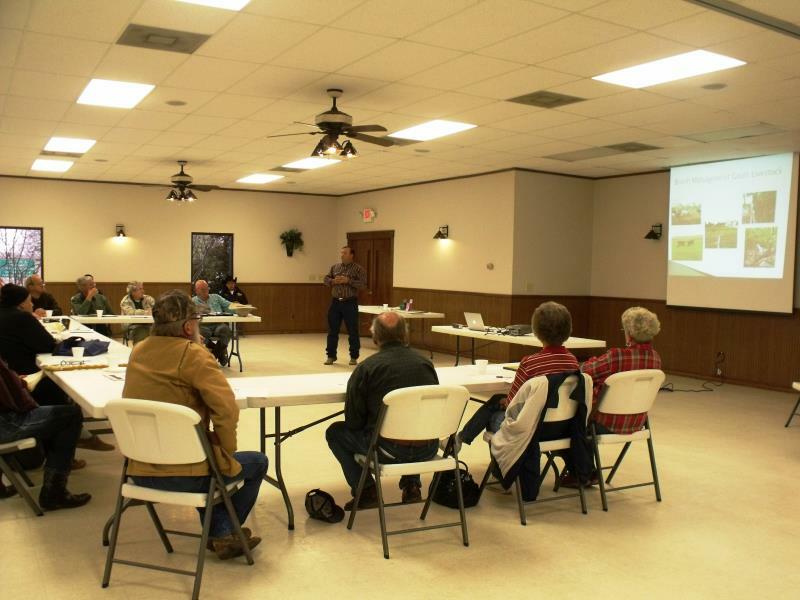 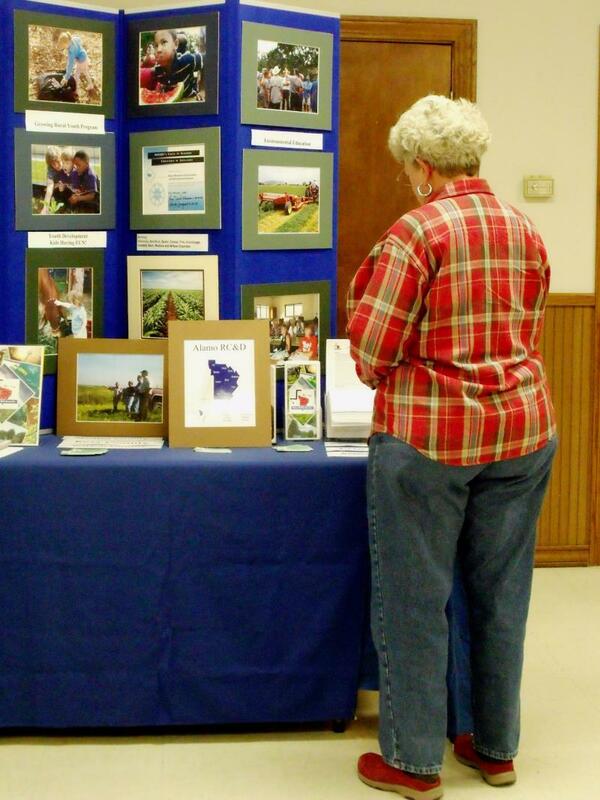 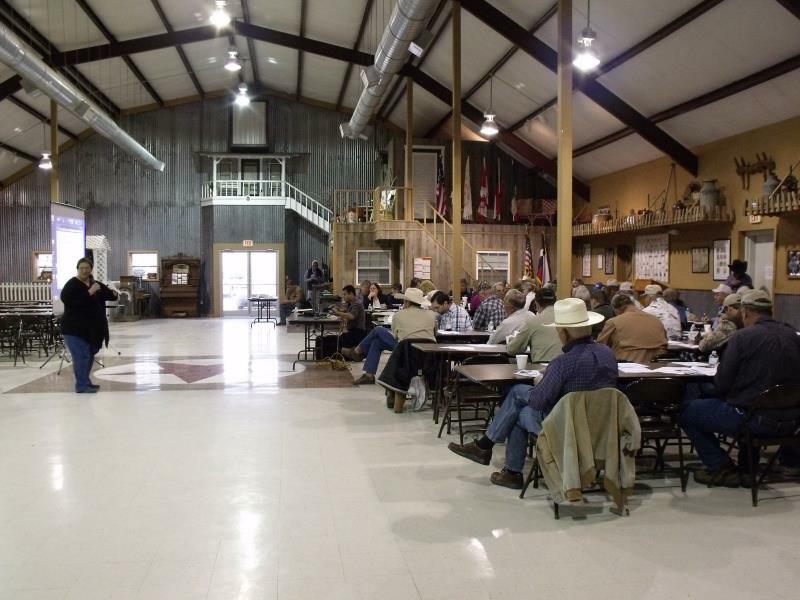 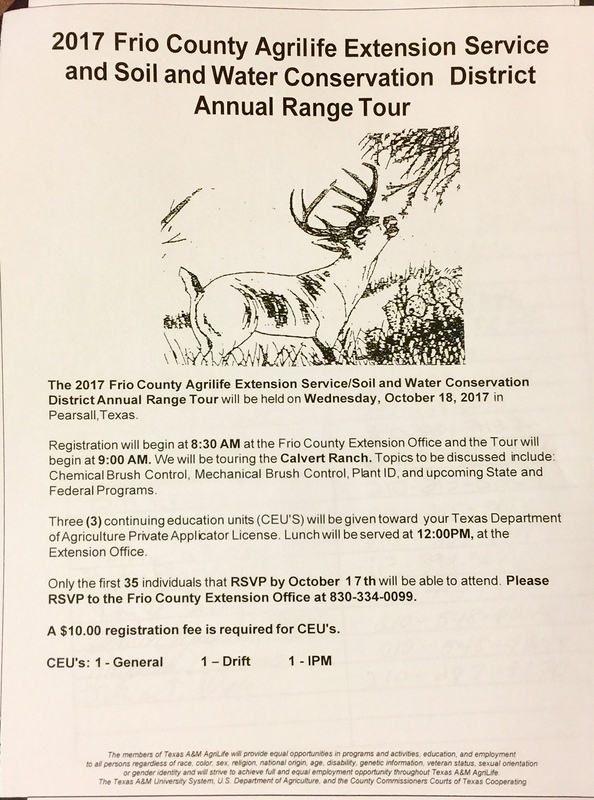 Other topics of Interest to local farmers, ranchers and landowners. 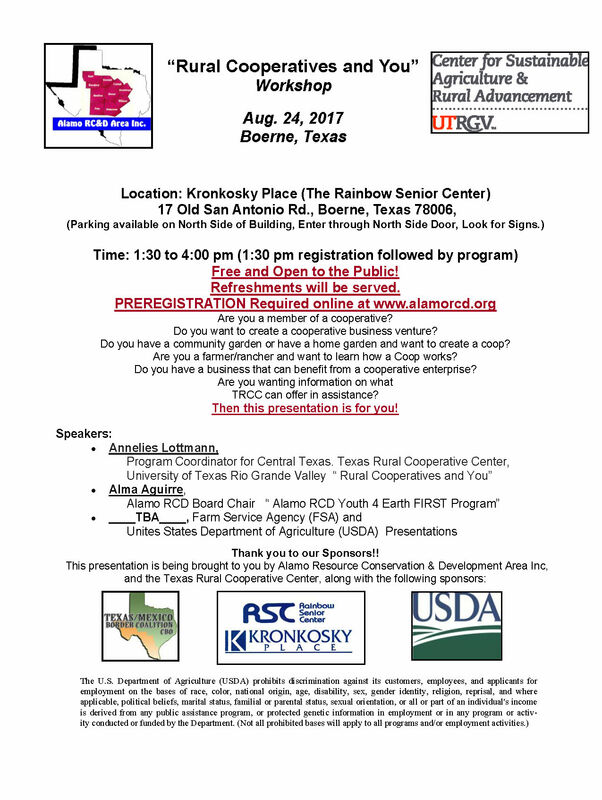 WAS A GREAT SUCCESS even with the threat of Hurricane Harvey on the Coast.